How did we get the Gospels? Who were the Gospel writers? Who were the women in the Gospels? 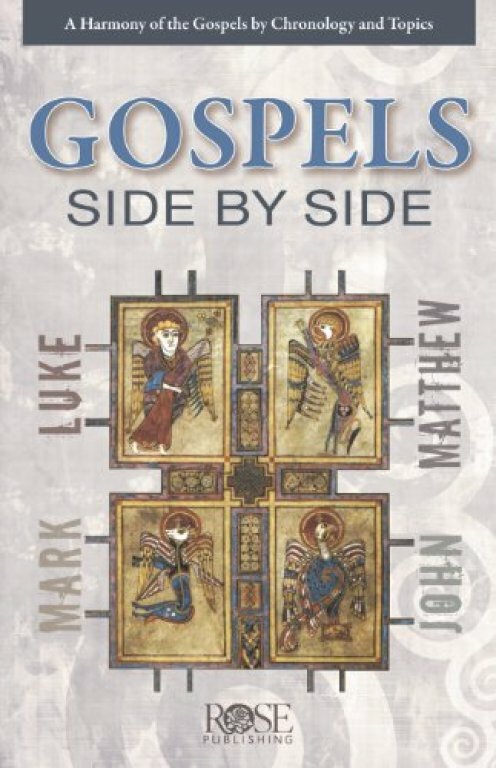 What are the similarities and differences between the four Gospel narratives? 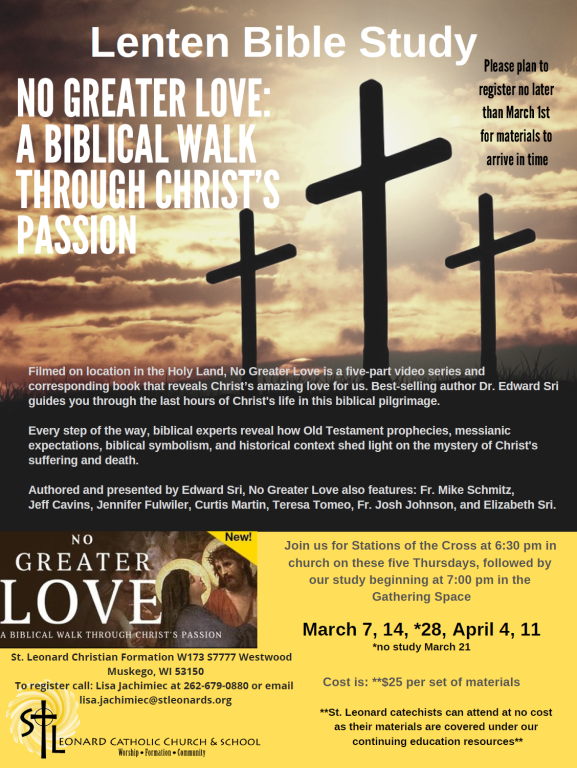 Join us for this bible study series to explore the timeline of Jesus’ ministry through the Gospels. RSVP to Bridget in the Parish Office if interested. 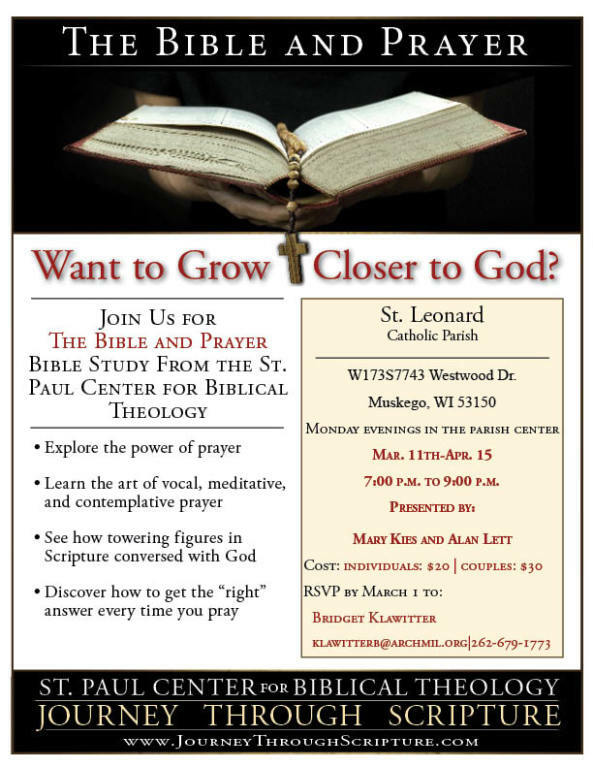 Please contact the Parish Office regarding other opportunities for adult faith formation.